Every Monday. 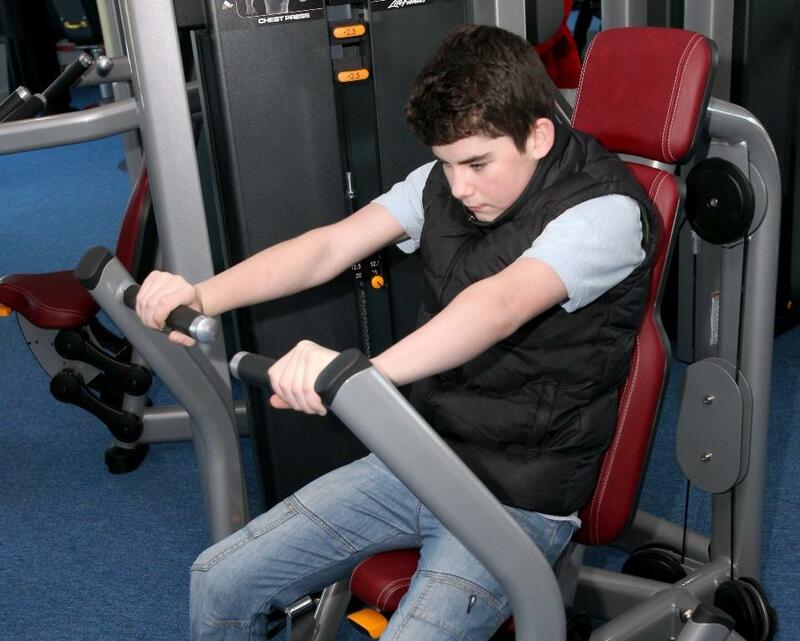 A gym session where young people aged 12 to 15 are welcome to come on their own. This session is available to all our junior (12-15 years old) gym members and takes place every Monday. For children between 3 and 6 years old.